Benjamin Netanyahu will meet with Donald Trump in Washington DC today, just two weeks ahead of Israel’s election. Facing corruption charges that have dented his popularity, Mr Netanyahu has relied heavily on his strong relationship with Trump as he seeks re-election. 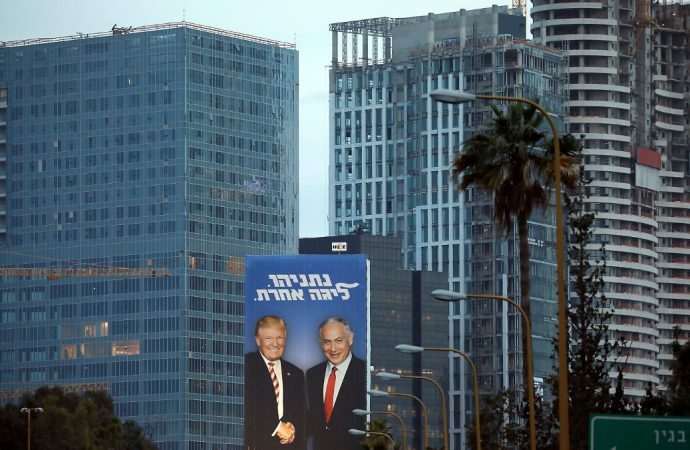 Trump, who is immensely popular in Israel, handed Netanyahu a major boost last week when he tweeted his recognition of the Golan Heights—annexed from Syria after a 1967 war—as Israel’s sovereign territory. Today’s meeting will also provide a boost to Israel’s incumbent PM. Netanyahu’s primary opposition for the premiership, General Benny Gantz, will also be in Washington today to deliver a speech to the powerful lobby group American Israel Public Affairs Committee. Netanyahu’s meeting with Trump will likely overshadow that speech ahead of his own keynote address to the lobby tomorrow. The election looks to be very tight. While polls have Gantz’s Blue and White alliance slightly ahead of the ruling Likud party, Israel’s right-wing bloc looks set to win more seats than the centre-left, meaning Netanyahu would receive more endorsements for the prime ministership. 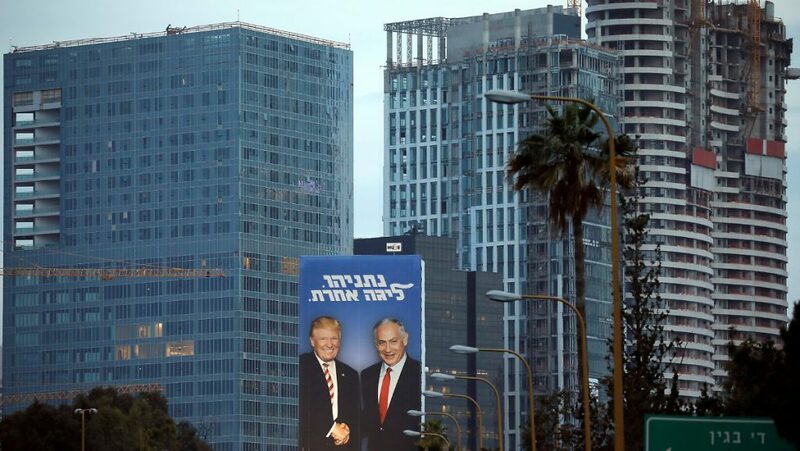 Still, Trump’s overt support for Netanyahu could backfire and see US-Israel relations harmed if Gantz pulls an upset in a couple of weeks’ time.